San Pedro is about to make its debut in the world of novelas (soap-operas) with the production of “La Isla Bonita”. Producer and Director Mathew Klinck, Executive Producer Horacio “Chito” Guerrero, Writer Deion Vansel and Coordinate Producer Arlando Smith are the masterminds behind this unique production, which will showcase the difficulties and secrets of living on this island paradise. Auditions were held on Saturday, September 7th, and over 50 aspiring actors made their way to the San Pedro Town Council to audition for a chance to be part of this novella. Overseeing the auditions was Horacio “Chito” Guerrero. 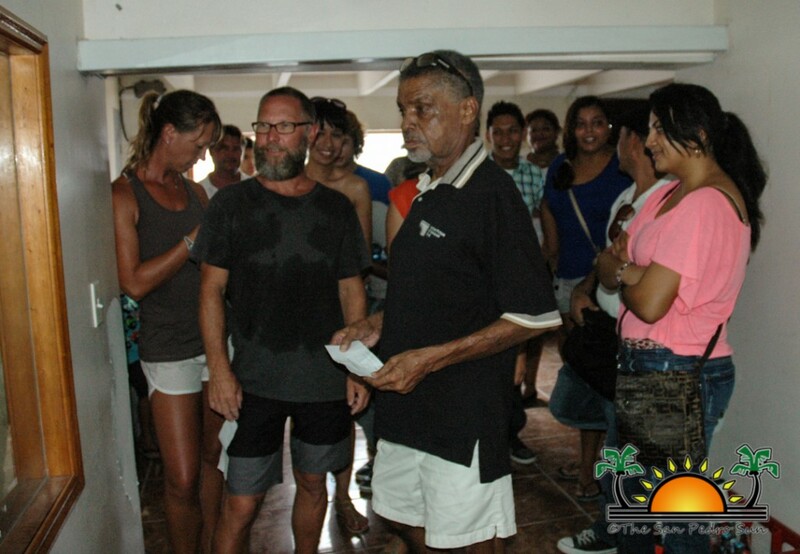 According to Guerrero, the auditions went well, and he noted that this island has many hidden talents. “We found several great actors. 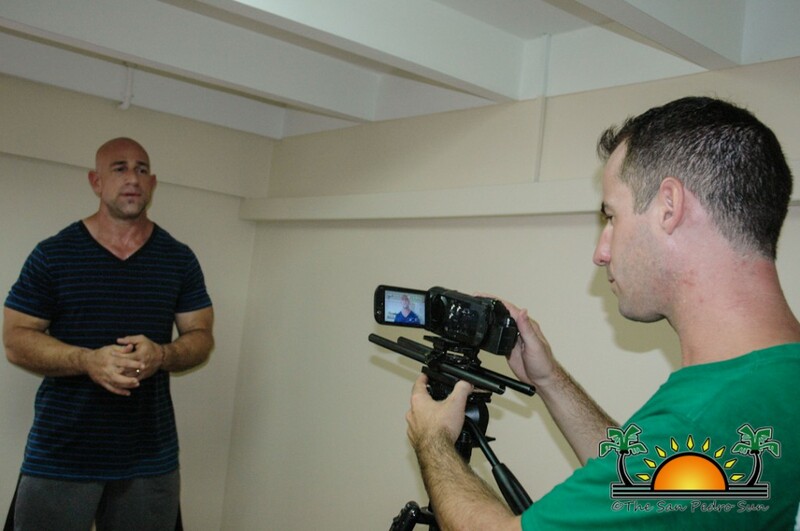 This is an island that has a lot of talent.” Guerrero, who studied acting at New York film Academy Universal Studios in the USA, will be providing classes and coaching for the actors. The novela will require actors of all ages and several extras for certain scenes, and announcements from the auditions will be made in the coming week. The novela will be based on the life of the people living on San Pedro, and like many great soap operas, “La Isla Bonita” will have one main story line with several minor story lines developing around it. Writer Deion Vansel gave The San Pedro Sun a little teaser of the main story. “The novela will follow the life of a girl who has been heart broken and decides to give up love forever. She devotes her life to helping others but in this mission she finds love once more and even though she does not want to be heartbroken again, the chemistry between them is inevitable,” said Vansel. But the novella is about more than just love, it will involve concepts on peer pressure, hate, envy, greed, drugs and lust. Issues that are ongoing in San Pedro will also be highlighted with perhaps a few true-life scandals making it to the screen. According to Klinck, the novela is getting great support from both the public and the business community. Minister Manuel Heredia and Mayor Daniel Guerrero are also on board with the production. Composing and singing the theme song is none other than Belizean songstress Melonie Gillett.